I, and each of my current projects (ThemeBeans, CoBlocks, Block Gallery, and Block Unit Test) have moved over to GoDaddy, effective immediately. I’ll be working alongside some of the finest folks in the industry to help usher in a new wave of innovation for WordPress, and thus GoDaddy’s Managed WordPress platform. GoDaddy is hyper-focused on making a great platform for entrepreneurs of all sorts, with the goal of helping them succeed online. I’m so stoked to be a part of that. First and foremost, current subscribers will continue to receive support and remote updates under their current license up to April 8, 2020. Nothing changes there. We stand by our commitment to helping you put your best foot forward online. As of today the premium paid WordPress themes in our catalog will be available for free on GitHub. 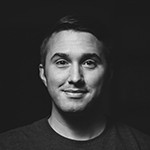 Existing free WordPress themes hosted on WordPress.org will remain in their current location. In the spirit of open source, the entire ThemeBeans WordPress theme catalog is now freely available on GitHub. However, theme support and remote updates are only available for current customers. Read the full announcement at ThemeBeans to learn more. We’ll continue to publish innovative releases, pushing the landscape of WordPress blocks and the new Gutenberg editor to even greater heights. 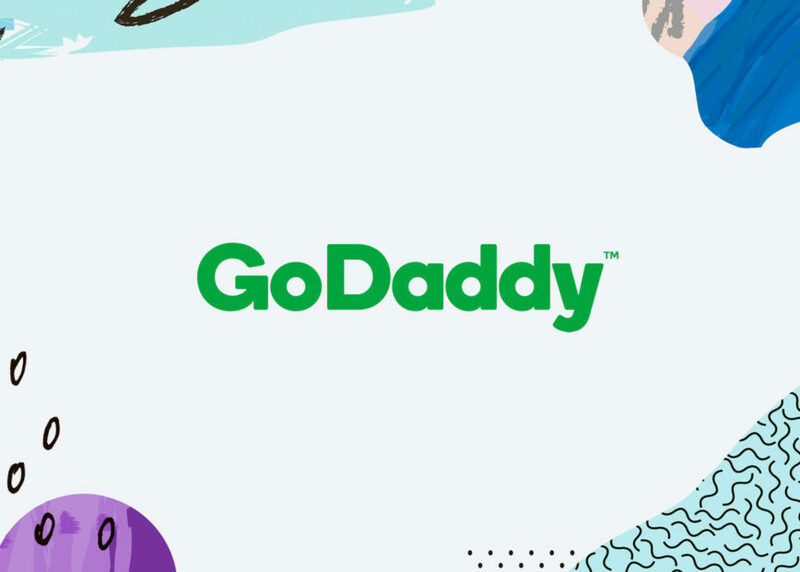 With GoDaddy’s resources, you’ll start to see even more incredible blocks and tools that level-up the page building experience in a very big way. My fellow CoBlocks co-founders, Jeffrey and Alex — and I — couldn’t be happier with how everything has transpired. I’m so incredibly proud of what we’ve been able to bring to fruition and the impact we have had on the WordPress ecosystem so far. Of course, none of this would have been possible without the amazing WordPress community supporting my ventures. This is an exciting time for me personally and I owe it to all of you. I’m also incredibly thankful for every single person who has used any one of my projects to power their WordPress website. Your feedback and evangelism has, and will continue to, inspire me every single day. Again, thank you for your continued support and being part of my journey. Joining GoDaddy is a dream opportunity to make a very real impact and help a lot of folks build incredible WordPress websites. I couldn’t be more excited to roll up my sleeves and start this next adventure. Congratulations Rich! I’m excited for the future of your products at GoDaddy. Thanks man! I’m super stoked! … not complaining as I understand there is more stuff to come that transcended godaddy, right? I am from Europe and not sure if godaddy is as popular here as in America but when you send around those offers I’ll be looking in to them. Very welcome! Ahh I hope this doesn’t mean it’ll be commercialised with heavy monthly fees. Guys like me, non profit, need accessible high calibre plugin. I mean I know ‘quids in’ but user experience shouldn’t be forgotten. Nope — no monthly fees to use the ThemeBeans themes, nor CoBlocks. You can actually download the themes from GitHub now too. Congrats and thanks for all your themes! I love your Coblocks! I hope GD Managed hosting works out for you, I have had caching issues with them on a client site. Maybe there is hope in sight with you there! Thanks! There are definitly plans in place for all sorts of new stuff + improvements! Congratulations Rich! Hope we will get more exciting work from you and GoDaddy. Thanks!! And indeed; we’re already on it! Wow, great news. Congratulations Rich (and Godaddy 😉 )! Congratulations, Rich! You deserve it all. So glad to see you grow. Hoping for the best here. Huge congratulations Rich, I’ve been a big fan of yours since your early days on ThemeForest / PurtyPixels. GoDaddy haven’t always had the best reputation here in Europe but the other WP products they’ve acquired over the past few years have gone from strength to strength so I’m excited to see what the future holds for you! Wow man, I appreciate the kind words! True on all accounts. GoDaddy has been making a lot of strides in the past couple of years, and the team around WordPress specifically comprises of some of the brightest minds in the industry. I’m stoked for what’s on the roadmap — it’s looking good! Huge congratulations Rich, and massively deserved. Are you moving on from your role at Envato also? Thanks Tom! Yea, Friday was my last day. Your eye for simple design is rare to come across, and it’s good to be your customer, even though now everyone gets to enjoy the themes! Keep us updated on your future plans and ideas. Wow thanks Alex! Will do! I’ll still be writing/sharing on my newsletter. Huge congrats man! So happy for you!! Keep on rocking!! This is awesome! 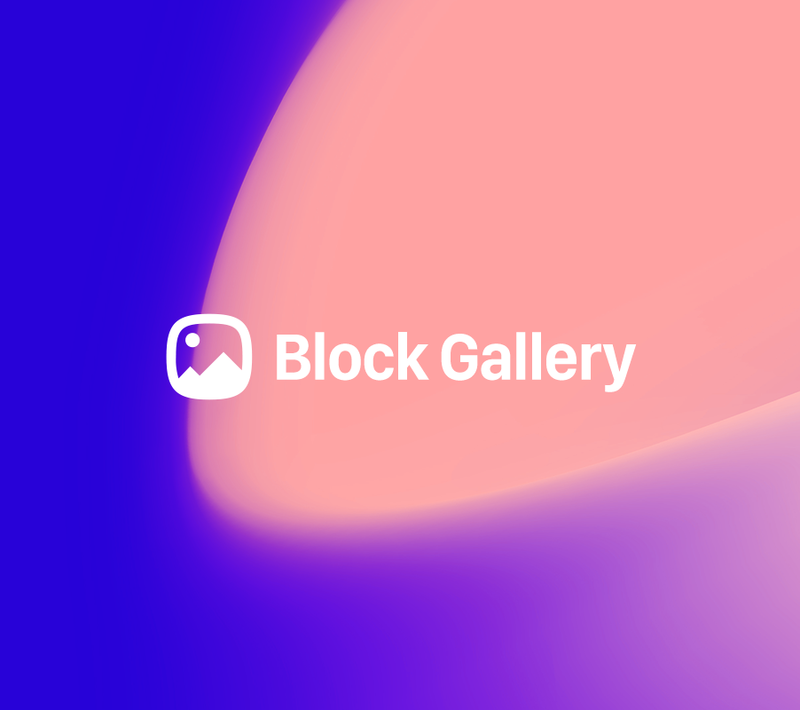 I hope GoDaddy can give to CoBlocks and Block Gallery what they need it. And will be awesome see what will happens from now. But, a question about ThemeBeans: After April 9th, 2020, the themes of ThemeBeans will keep support, will go to WordPress.org or will keep the paid support program? Thanks Henrique! The themes are up on GitHub, but support and remote updates will no longer be available after April 9th, 2020. There will not be a paid support program. Here’s the full announcement on ThemeBeans for more information. This is huge, congrats Rich and GoDaddy! Wow, congrats to you! 🎉 I went Lifetime premium a few months back just for Tabor, love to support the work, I hope the theme keeps being updated or forked.